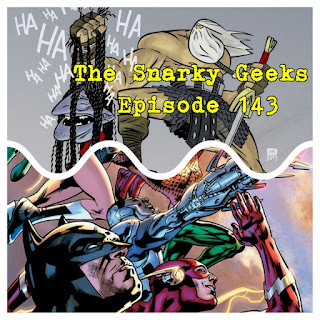 Snarky Geeks Episode 143 - ...Clean And Gorgeous! This Snark battles fever and sickness to bring you a show of head lopping proportions! 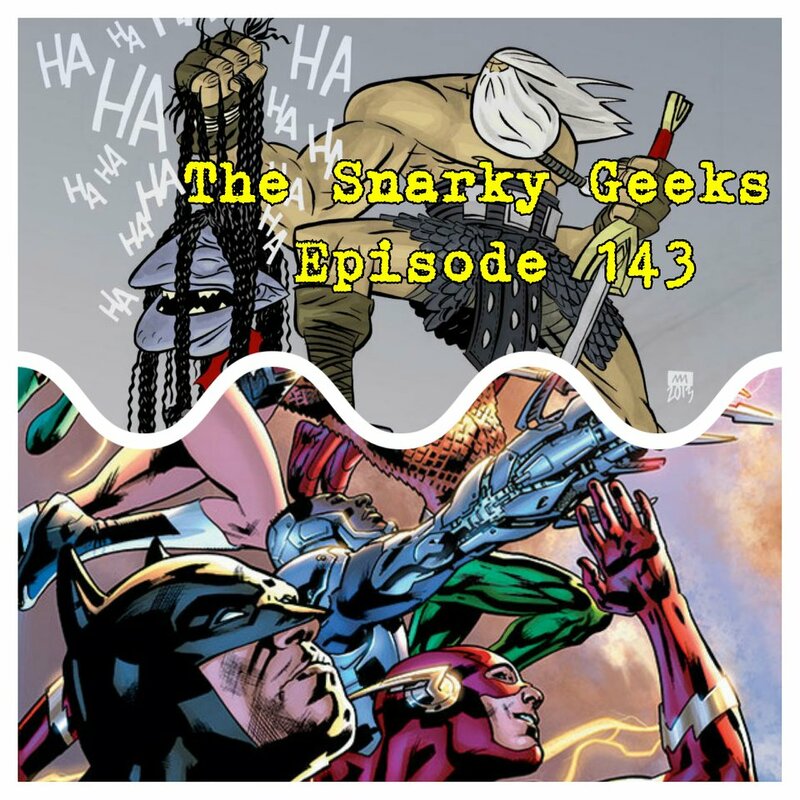 Andrew Maclean's Head Lopper is reviewed, Bryan Hitches Justice League of America Is Reviewed.... you really have to listen to the whole show!